Alleging breach of contract, unjust enrichment and other claims, Wolet Capital Corp, an investment bank specializing in US-India cross-border deals, has reportedly sought $800,000 in damages and cost from Flipkart for failing to pay it for advisory services related to the acquisition of Upstream Commerce. Flipkart bought Israel-based Upstream Commerce in September 2018 for an undisclosed amount. The objective was to bring advanced and data science-based intelligent solutions to India to help local sellers boost sales and better serve Flipkart customers. 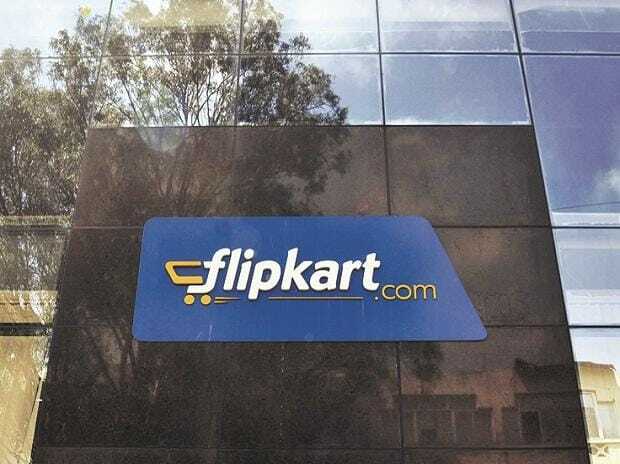 According to a report in Economic Times, Wolet has alleged that Flipkart failed to pay it for advisory services related to the Upstream acquisition. As per the report, Wolet Capital not only identified Israeli analytics startup Upstream as a potential acquisition target but the investment bank also worked on the acquisition for several months based on ‘express promises’ that it would be paid for its services if a transaction closed. However, Flipkart reportedly refused to pay the investment bank. Following the lawsuit filed in the New York Southern District Court, Flipkart has been summoned by the court but are yet to respond to the suit.